The YES! 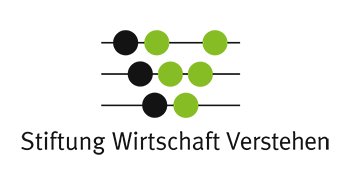 – Young Economic Summit is the largest German school competition on economic and social challenges for teams of the grades 10 to 12. Students, in close cooperation with researchers of renowned economic research institutions, develop their own solutions for regional and global challenges in the economy, society, politics and environment. 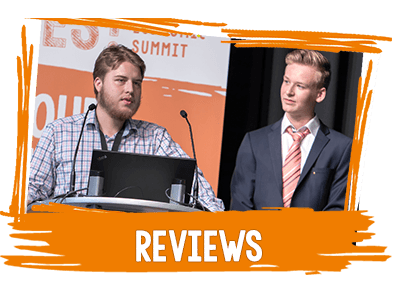 They present their ideas at regional conferences and discuss them with experts from the fields of business, politics, academics and international institutions. 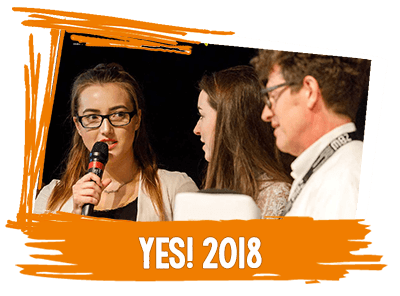 The best solutions of each region – selected only by the participating students – compete at the national final in September to become the winning solution of the YES! – Young Economic Summit. 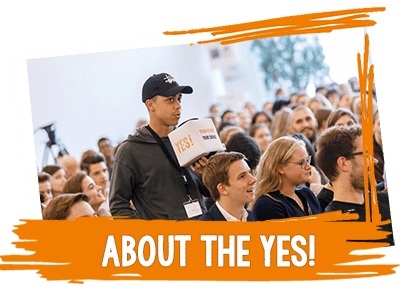 More than 150 researchers have taken part in the YES! Subscribe to get the latest news on the current competition and upcoming deadlines for applications and topics. The YES! newsletter is free and you can unsubscribe at any time. You find more details on our site for data protection. The YES! 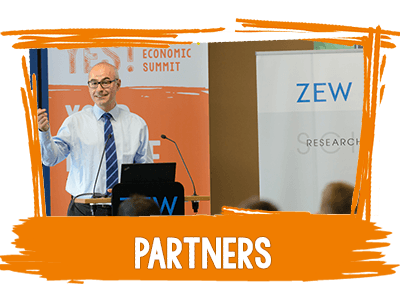 – Young Economic Summit is a joint project of the ZBW - Leibniz Information Centre for Economics in Kiel and the Joachim Herz Stiftung in Hamburg. 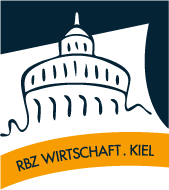 The ZBW is the world’s largest research infrastructure for economic literature, online as well as offline, and well positioned to provide students with information and the competency to do research. 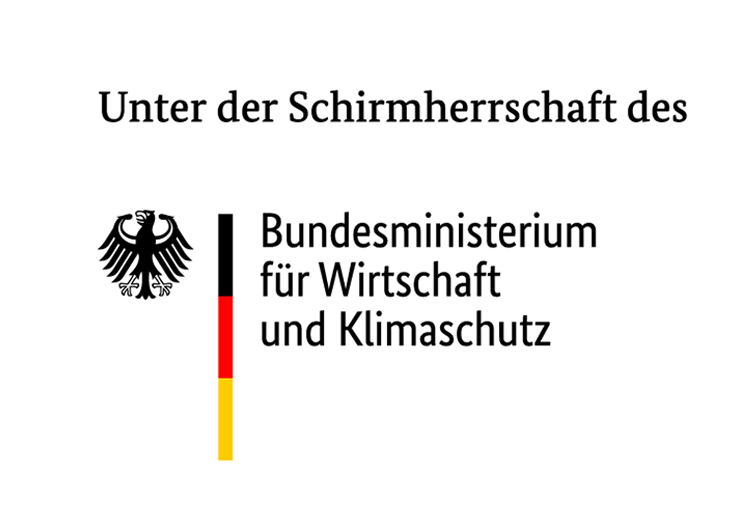 The Joachim Herz Stiftung is an financially independent and politically neutral foundation. The JHS promotes education, science, and economic and scientific research, as well as the personal development of young people and young adults. 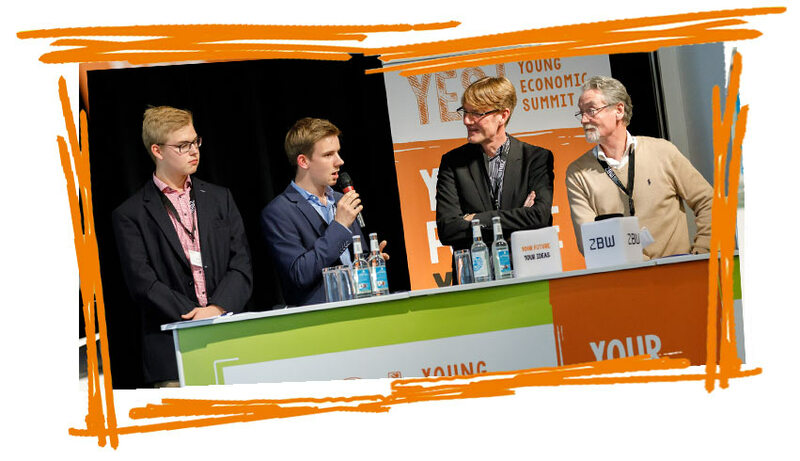 The YES!-Young Economic Summit has been under the patronage of the German Federal Ministry of Economic Affairs and Energy since 2015.